A pioneering history and a prolific future. ADC creates innovative, performance-built equipment to handle the trials of daily commercial laundry use. Our reliable machines continue to prove why our name has a reputation for steadfast, innovative and versatile solutions the industry counts on. Engineered with intelligence. Designed for versatility. Built to industrial-grade standards. All to deliver durable performance beyond the everyday. 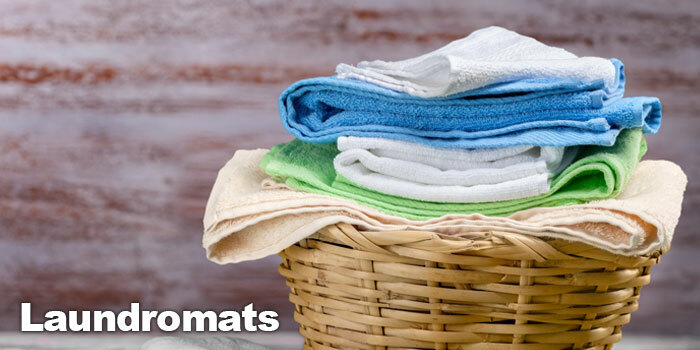 Over 65 years of expertise in the laundry industry!